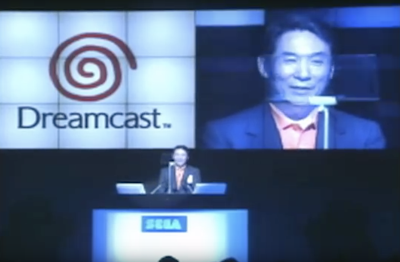 Way back in May 1998, Sega of Japan held a conference announcing the impending arrival of its new console. 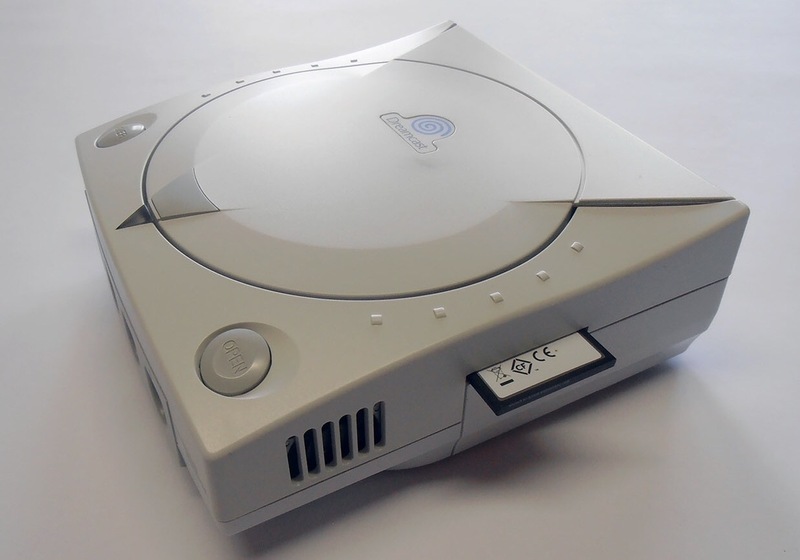 It was to be named Dreamcast. 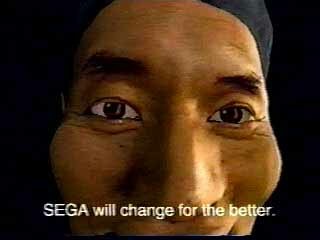 The Sega New Challenge Conference was the first time that the world was formally introduced to Sega's successor to the Saturn, and the hype was very real. 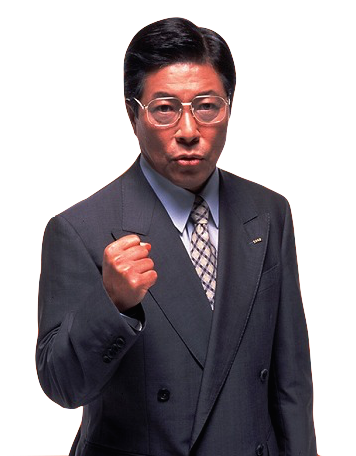 The gaze of the world's press was focused on a small lectern on a darkened stage, as Sega of Japan President Shoichiro Irimajiri revealed the final form of the new console; while on a huge screen behind him tech demos showed off what the hardware was capable of. 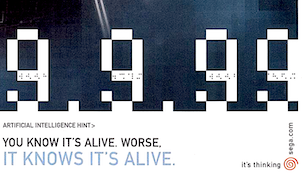 1998 was a magical year. 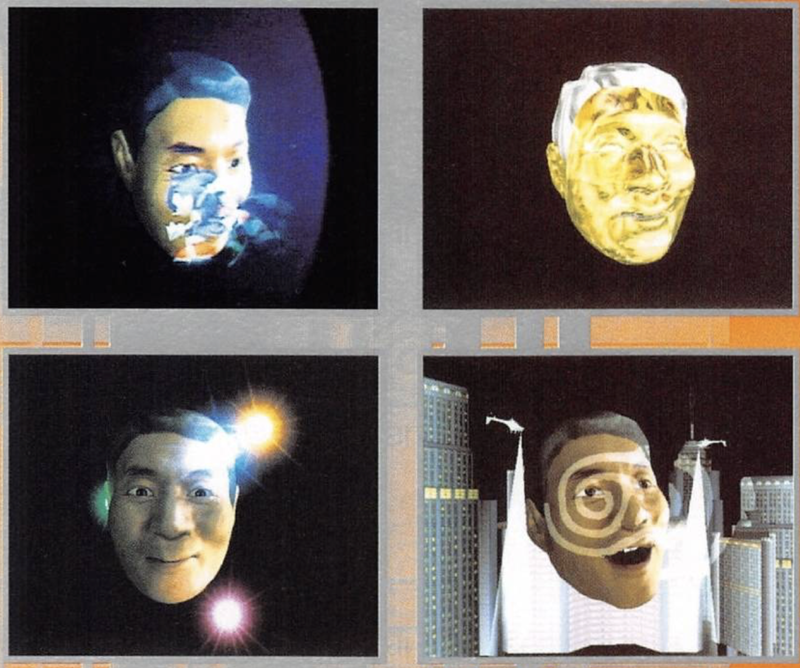 The first of these demos showed a Irimajiri's head rendered in real time, while various effects were applied to it - lighting, textures and morphing effects showed what the Dreamcast could do. 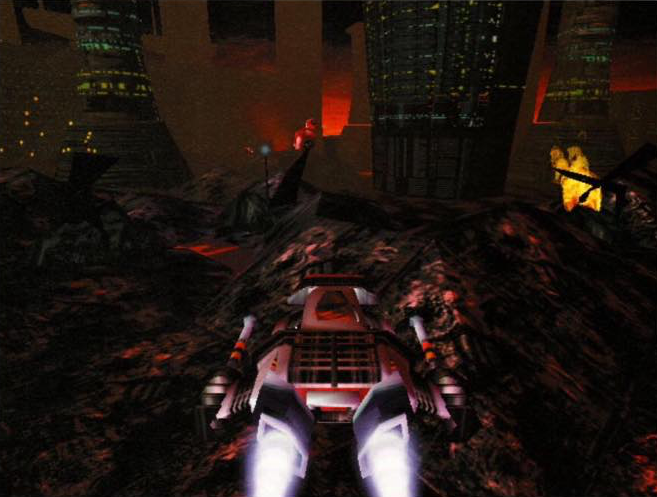 It also featured a glimpse of a fully rendered 3D Sonic the Hedgehog, the first time we got to see the model that would later be used in Sonic Adventure. To this day, the 'Iri-San' tech demo has remained undumped and is most likely locked away in a vault somewhere in Sega's Japanese headquarters. 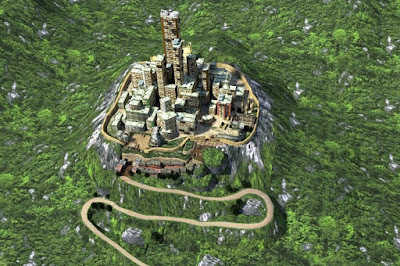 The second tech demo, and the focus of this particular article became known as the 'Tower of Babel' demo, where viewers were taken on whirlwind tour of a fully polygonal settlement built around the base of an enormous tower. 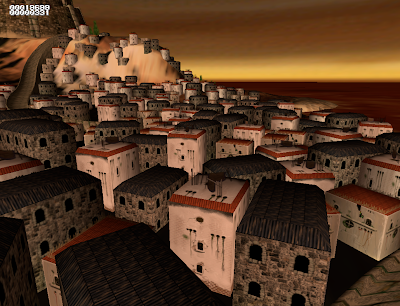 The squat buildings set on an idyllic isle, the sun setting in the distance while the huge cylindrical tower rose above the winding streets. It really is a striking and curious scene, and while it may not seem very impressive by modern standards, back in 1998 these types of sequences had never been seen running in real time on console hardware; and as you might expect they were spread across the pages of gaming magazines the world over. A few weeks ago I was idly browsing the internet and did a search for the Tower of Babel tech demo. It wasn't even for the purposes of wiring this article - I just wanted an image to go along with a tweeted reply about a holiday destination. Amongst the grainy YouTube uploads and screens from IGN articles from 1998, I came across a curious thread at the Assembler Games forum. The thread was from back in 2014 where a user aptly named 'Dreamcast' had discovered a reference to something called 'Babel' in the contents of a system checker GDI file that had previously been shared in a now lost thread. 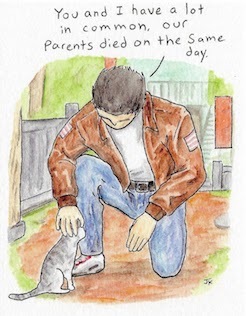 Another user named 'FamilyGuy' had spoken to a friend (who wished to remain anonymous) who then dug into the contents of the GD checker, and gave FamilyGuy the nod to upload the files to the forum. So far, so smoke and mirrors. 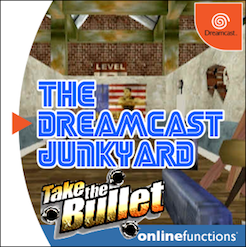 Anyway, if you take the files and try to run them in an emulator you are presented with a test suite for the Dreamcast system. This is pretty interesting in and of itself as you can test the sound channels, GD lid opening mechanism, display output modes and a whole load of other things; but on the face of it, and without using a tool such as japanese_cake's GDROM-Explorer (or the fact that it had been discussed in the aforementioned forum thread), you'd never even know that the Babel reference was there, hidden in the bowels of the file tree. GDROM-Explorer from japanese_cake is an essential if you're a Dreamcaster. You can read the entire conversation yourself here, and after much back and forward between several users (all of whom are much more technically minded than I am, I hasten to add), it seemed that with some work the Babel demo was extracted from the checker program and finally forced to run on a Dreamcast dev kit with the aid of GD-Workshop, a software suite used in the creation and mastering of Dreamcast games. Naturally, I wanted to get in on this myself as the Tower of Babel tech demo is one of those things I'd always remembered from the early days of my love affair with the Dreamcast, but something which had almost passed into a sort of gaming antiquity for me. I never once considered that I might actually get to see the demo running 'in the flesh,' and that it was being presented to anyone who stumbled across that thread...well, it was like looking a gift horse in its stupid, gaping mouth. DC Checker ain't much to look at, but it's rather fascinating. Naturally I downloaded the files, but upon inspection I soon discovered that getting the Babel demo to work wasn't going to be a simple affair. That it wasn't just presented as a file you could double click on was the smallest of the issues; that it was a BIN file hidden within a GDI was another prospect entirely. 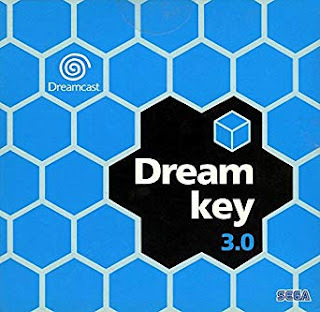 I played around with a number of emulators for a while, and I did manage to get the Dreamcast checker utility running in Demul, but it really wasn't what I was looking for. 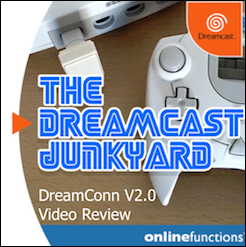 On top of this, it seemed that some of the users on the forum that had gotten to witness the demo first hand also had access to working Dreamcast dev kits - something I do not. 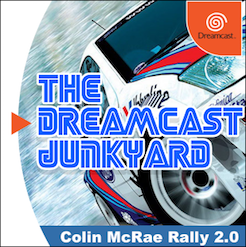 Oh, and there's also the added extra that I'm an idiot with minimal knowledge of programming and other magical and wondrous endeavours associated with zeroes and ones wrapped up in a Dreamcast software file. 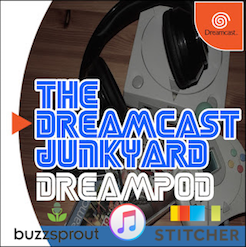 Deflated but unperturbed, I turned to a man named Jan (poetry) who you may recall is the man behind the Compact Flash modded Dreamcast we recently reviewed here at the Junkyard. I knew Jan was pretty knowledgeable when it came to this type of software tinkering, so I forwarded the files from the Assembler thread and asked if he could do anything with them, as to allow a thicko like me the ability to see the Babel demo running in real time. A few days later, Jan replied: he'd not only managed to get the Babel demo running, but he'd also wrapped the executable up in a Wineskin 'app' wrapper that would boot straight into a nullDC emulator window from the desktop of an Apple Mac. Incredulously, I downloaded his new file, copied it to my Applications folder and double clicked. 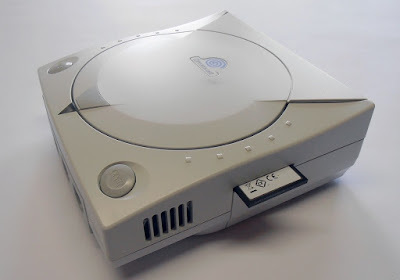 I waited...and suddenly a window opened, the familiar Dreamcast swirl sprang into existence and then I was greeted by a most magnificent sight. Yes, right there on my MacBook Pro screen was the elusive Tower of Babel demo. It was like looking through a window in time, back to that conference in 1998. I honestly can't put into words how excited I was to see this thing, a relic of the time before Dreamcast, actually running in real time in an emulator on my screen. 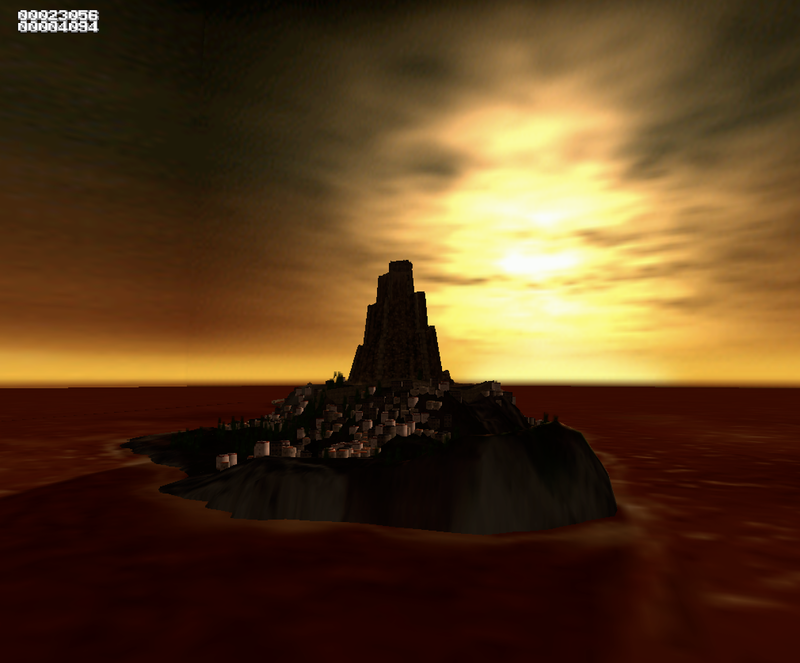 Sure it wasn't running on a Dreamcast but it was the Tower of Babel demo. A tech demo reportedly created by Yu Suzuki in around 10 days to show off what the Dreamcast could do. 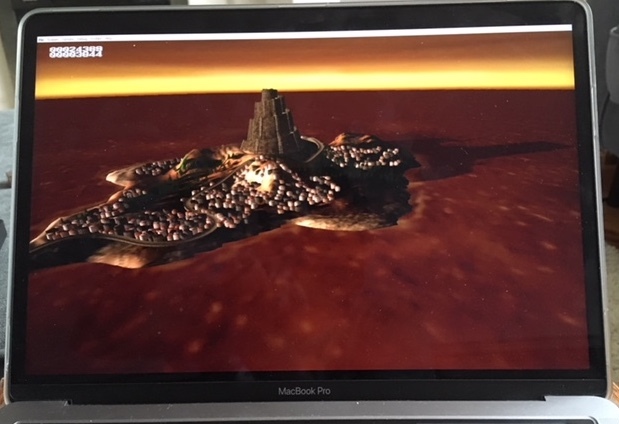 And now it was here, running on my monitor in my living room. Once the preserve of fuzzy images in magazines or for the select few who were granted access to the Sega New Challenge Conference way back in 1998. It was a special moment, I won't lie. 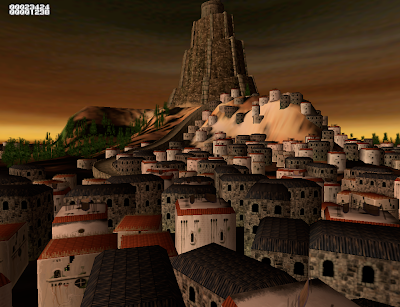 Even after all the topics and things we've written and talked about on this blog over the last 13 or so years, seeing and experiencing the actual Tower of Babel tech demo was a special moment. That's probably an understatement in all honesty. But what about the demo itself? What does it actually do? Well, as you can see from the screens and the video above, it's a rolling demo where the camera soars above an island and in between the dwellings. 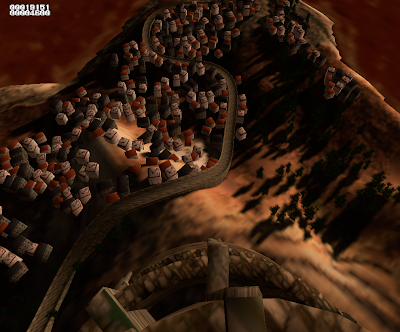 The demo can't be paused, but you do have some control as the camera's gaze can be manipulated by the d-pad (up, down, left and right tilt is allowed); while the triggers allow you to rotate the view either left or right. The controller face buttons apply certain effects such as red or green tint, or add and remove darkness or light. The start button resets all the effects added. 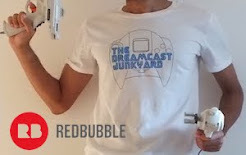 I believe that when using a dev kit with a Dreamcast controller attached to port B, there are other effects that can be added or removed, such as fog. The demo simply roams around the island in a loop, eventually flying back out to sea before starting again...and that's pretty much all there is to it. The buildings scattered around the island do have a nice amount of detail lavished upon them, with windows, brickwork, roofing tiles and some of them appearing to have TV aerials on their roofs; while the trees have a sort of soft focus blur to them. 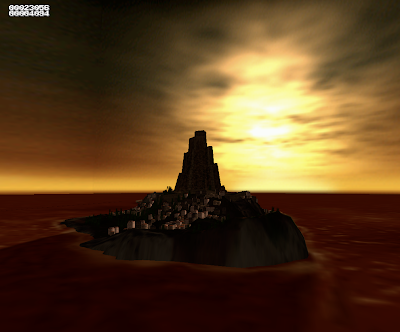 The main aspect here though, is the tower itself. It's quite intricate, with a winding staircase and it almost appears to be in a state of disrepair, with moss and foliage creeping around its circumference. 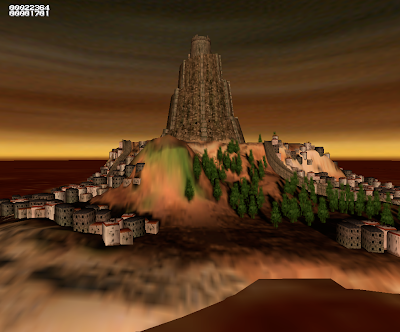 As stated, this demo was created in part by Yu Suzuki and Manabu Kusunoki and there's plenty of evidence to suggest that this tower and demo actually went on to be used in the creation of Kowloon in Shenmue II. 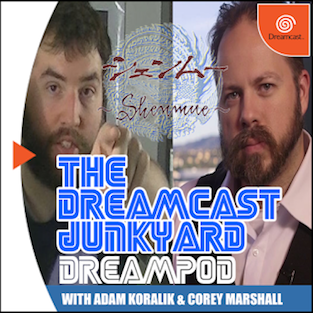 Not only is this demo an intrinsic part of Dreamcast history, it could also be a piece of Shenmue's history too. 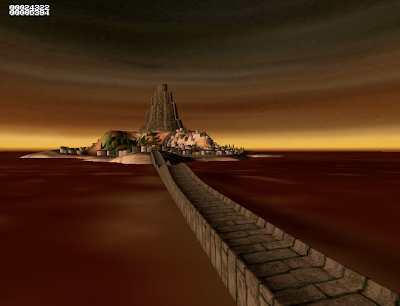 There's not much else you can actually do with the Tower of Babel tech demo, but as a piece of Dreamcast history it's utterly fascinating. 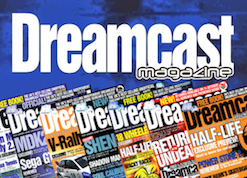 That it's now out in the public domain thanks to the hard work of a handful of dedicated Dreamcast fans should be applauded. 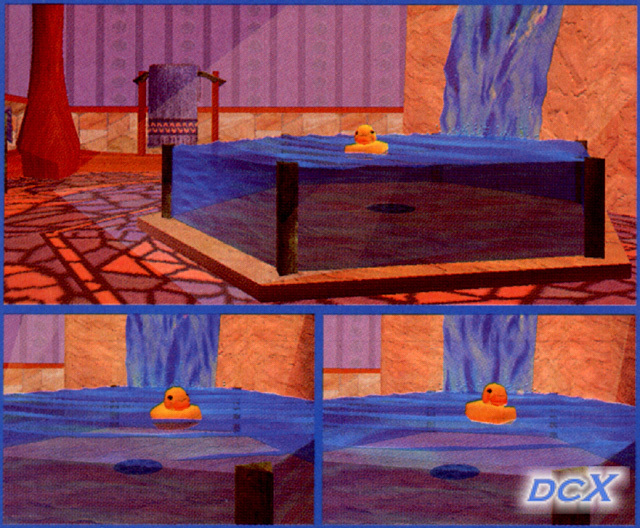 Of course, there are plenty of other tech demos that we are yet to see released online (the Irimajiri head demo, a demo from Sega of America depicting the inside of a wooden chalet complete with various fabric and environmental effects, and the 'future city' demo from Sega Europe - all pictured below), but just having this singular example is a great start. And the best bit? You can now try it out for yourself! Click the link below to download the 'app' version for Mac, which includes a Wineskin wrapper and nullDC emulator. If you place it in your Applications folder on your mac it'll just launch with a double click. If you're on Windows, it is possible to extract the nullDC PC files from the Wine Wrapper by right clicking on the Babel.app and selecting "Show Package Contents from the menu" then navigate to /drive_c/Program Files/ and you should see it. To run the Demo on Windows simply double click the included start.bat script on a Windows setup and it should run. 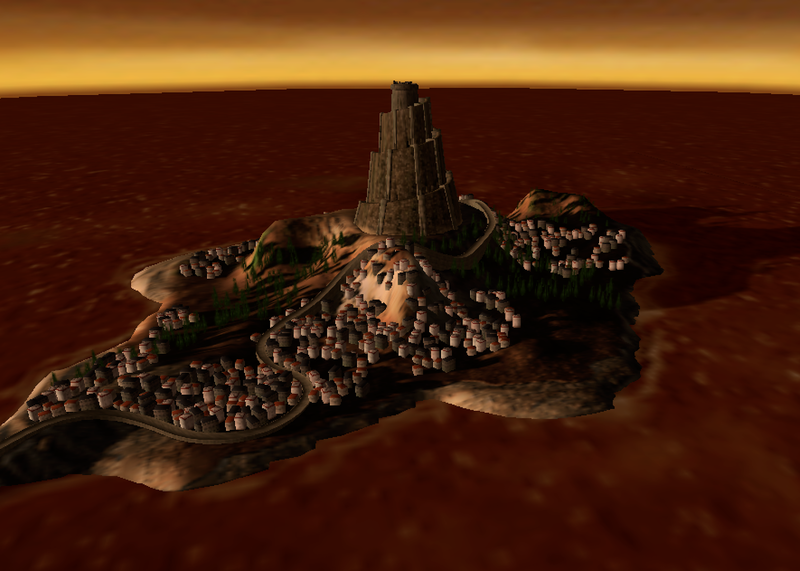 Unfortunately, there's no support just yet for running the Tower of Babel demo on actual Dreamcast hardware, which leads me to think that maybe the first time it was shown it was running on a PC or a dev kit, but I'm sure that now the demo it more widely available someone out there will get it running. What do you think? 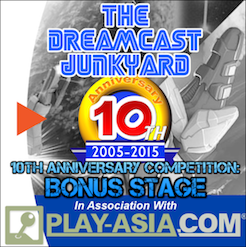 Are you as excited as I am to finally be able to sample this piece of Dreamcast history? Let us know in the comments, on Twitter or in our Facebook group. 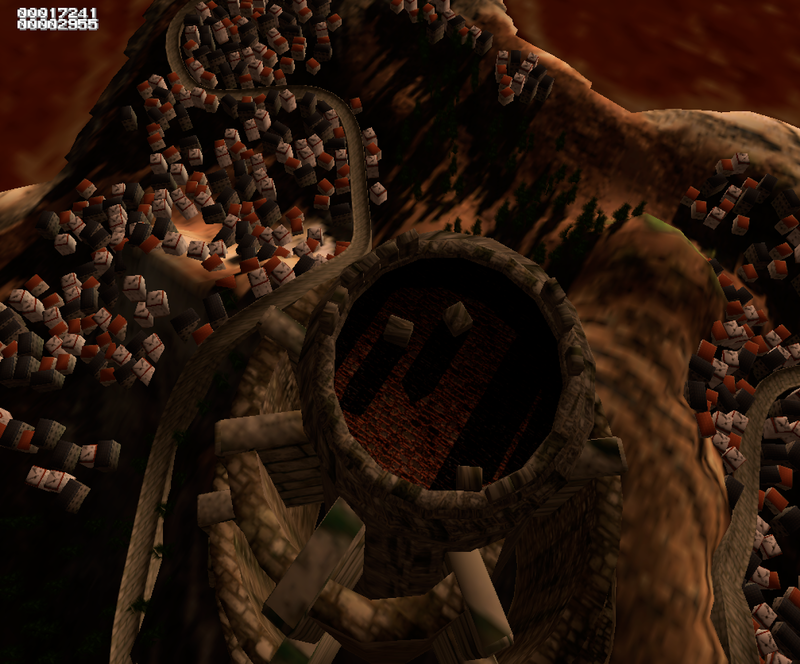 Special thanks go the Assembler Games forum stalwarts FamilyGuy and Dreamcast (and anonymous benefactors and other contributors in the original thread) for sharing the knowledge and the files in the first place, and to Jan for allowing me to see the Tower of Babel tech demo up close and personal. I would love for the other tech demos to surface at some point too. Thanks for the interesting read! 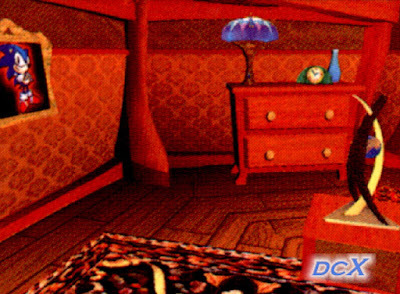 There’s a cdi image floating around is just the matter of looking in the right place, but I’d love to see the other demos too. I felt the same as you when this one was finely dumped. A cdi that runs on Dreamcast hardware? Do you have a link? 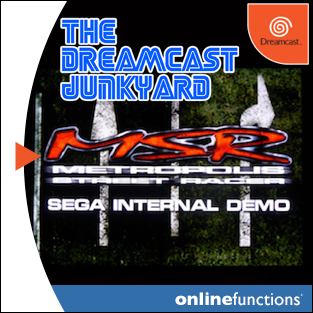 Nobody I spoke to when writing this is aware of a version of this demo that runs on Dreamcast hardware, hence all the messing about with emulators and dev kits. 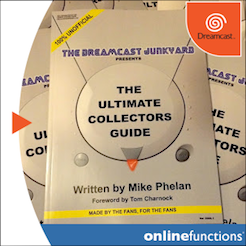 If you know of one then please share the knowledge - even the guys who discovered the demo have been unable to get it to successfully run on a Dreamcast. Awesome! It inderdaad is exciting to see this running on my MacBook... Nice job Jan! This was a very impressive tech demo for the new system. 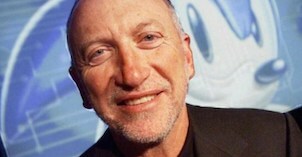 Sega had learned from its mistakes on Saturn (a system we all love, but was horribly expensive and complicated) and was determined to correct their course. It's interesting to compare these demos to the "demos" offered by Sony to hype Playstation 2. No further comment is needed.